Solutions to fleet-related issues with mobility and e-mobility have been developed under a new innovation programme taking place in France. 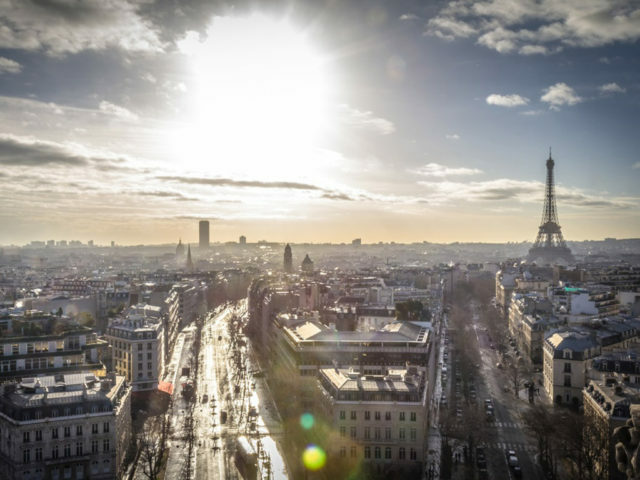 The CityMakers Programme has been launched by Paris-based start-up accelerator Numa and brings together 19 mobility players including banks, SMEs, start-ups and the City of Paris as well as Europcar Mobility Group and Shell. As part of the CityMakers Program, partner teams addressed six challenges, all linked to urban mobility. Challenges included looking at ‘How can we provide a smooth charging experience so that ridesharing drivers can better optimize their daily work?’. This inspired an idea for a ‘Station e•co’; basically an electric recharging hub, located close to Place de la Bastille in Paris, and intended as a multi-serve site – offering loan cars for the day and vehicle maintenance – to optimise vehicle recharging time for users. Another challenge looked at ‘How to give Ile de France residents confidence that mobility, other than public transport and private cars, will become everyday options?’ This saw participants design a ‘Mobility pass’, which takes the form of a mobile app that can be used to pay for travel. Already tested by Europcar Mobility Group employees and MAIF Start Up Club employees, the system is also intended to facilitate user mobility by putting forth environmentally-friendly means of transportation such as public transportation, car-, bicycle- and scooter-sharing, as well as carpooling.